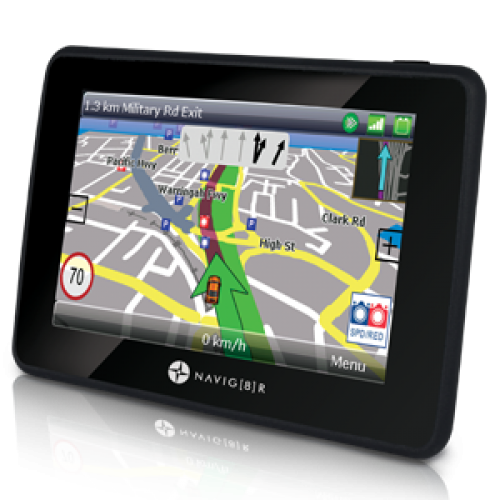 The Navig8r i35 is set to revolutionise the way Learner and Provisional drivers log and report their compulsory driving requirements. An Australian first, the i35 GPS will allow drivers to set profiles according to their license tier and the GPS will automatically adjust speed regulations based on tier type. The i35 will log driving times and durations as well as other factors such as weather condition. Once the L or P plate driver is ready to move on to their next tier, they will be able to print off the data log and hand it over to their local road authority, rather than spending tedious time filling out log books.